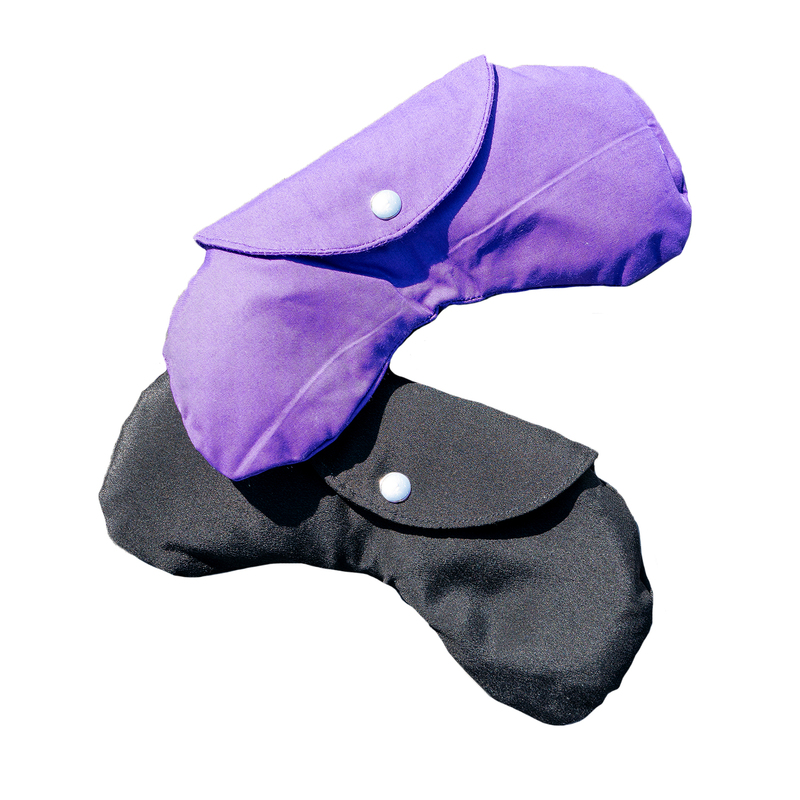 Quiet your mind and relax your body with a lightly scented Crescent Eye Pillow. 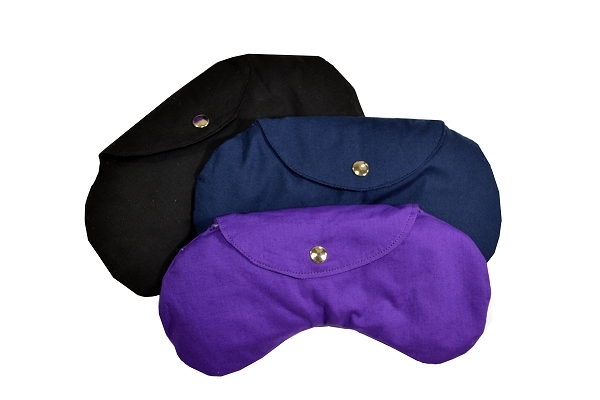 This eye pillow is a soft silk (or choose cotton), and comes in several classic colors so you can coordinate with your other yoga accessories. These eye pillows have something special that many suppliers don’t offer…our pillows are filled with organic flax seeds! You'll find the soft shape will contour to your face with gentle pressure while blocking out light. Perfect for deep relaxation and meditation, lavender scented eye pillows are also wonderful for relieving headaches and calming the mind. I like that these have removable covers that can be washed. These were much appreciated for ending Savasana at my last yoga class. Just bought 2 silk eye pillows. The covers are removable for easy washing. Excellent quality and perfect sized. We ordered the elegant Crescent Eye Pillows that have a lovely shape, feel, and scent and love them! I really like the silk crescent eye pillow. Feels good on my skin and I find the shape is more comfortable than the rectangular eye pillows. Nice weight. Love that cover is removable for washing. Very satisfied and would recommend. I bought these pillows for my yoga classes. My students love them! These eye pillows are well constructed and I like that you can rempver the covers and wash them. I highly recommend them. Excellent product: Well made, removable cover, very satisfied.